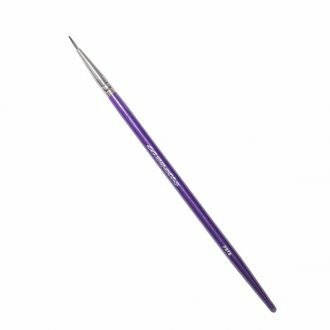 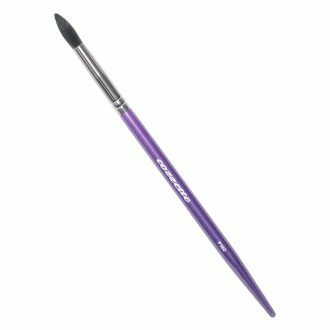 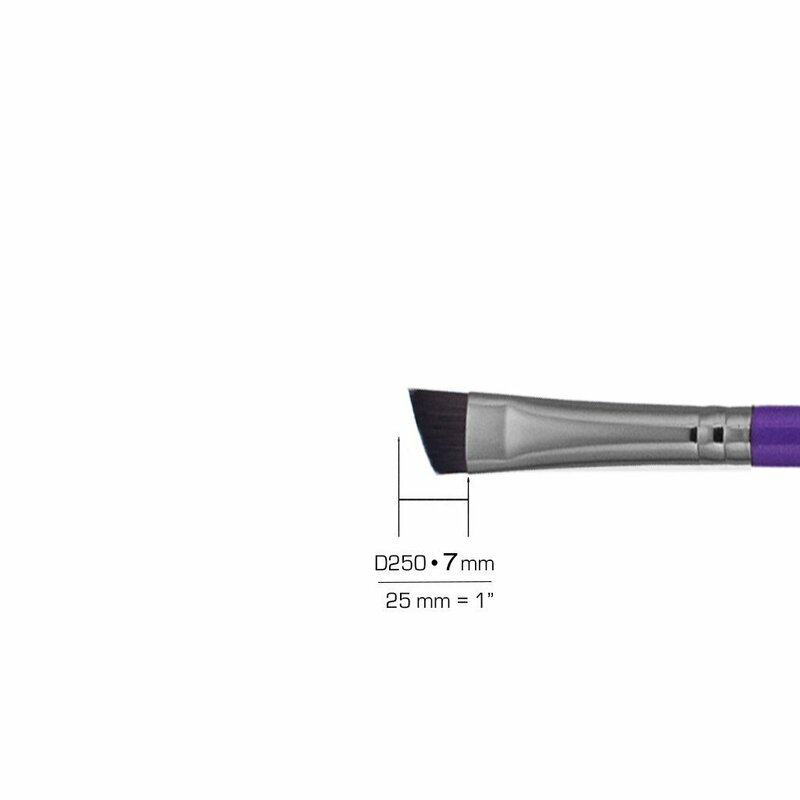 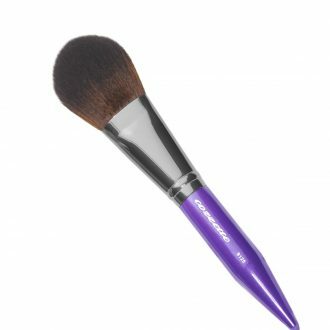 D250 Perfect Angled Eyebrow Mini • An angled eyebrow brush created to enhance the shape of the eyebrows. 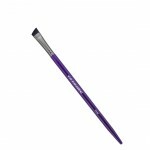 It is the perfect tool to use with both powders or cream to create soft to dramatic styling. 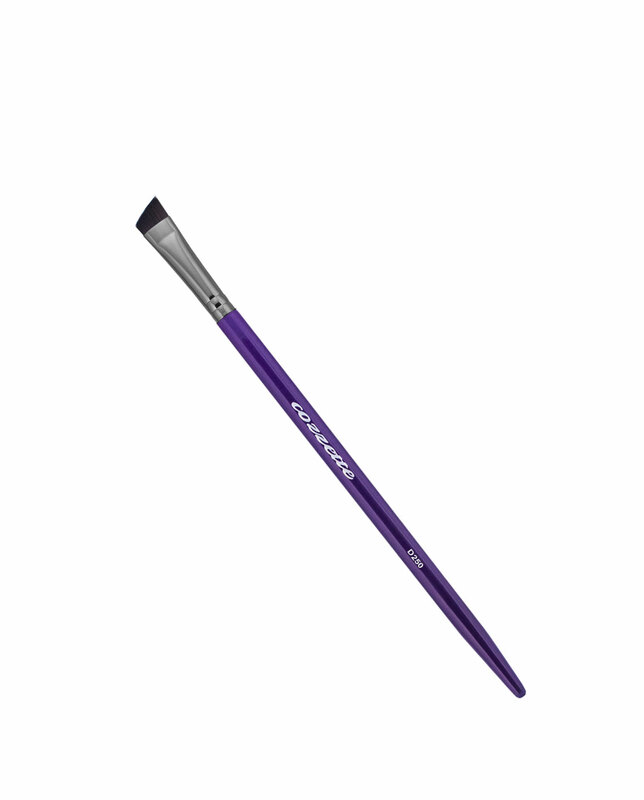 The dense fiber structure is designed to facilitate the the best outcome with minimal time and effort. 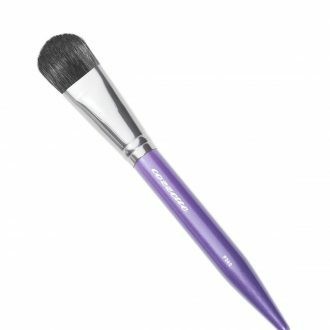 SKU: 3650000018 Categories: Makeup Brushes, The Divinity Collection Tags: 100% cruelty free, eyebrow brush, eyeliner brush, synthetic makeup brush, vegan makeup brush.